The Curia, Hungary’s highest court, has validated a referendum question about the withdrawal of the “NGO law”, reports 24.hu. The NVB rejected the referendum question in July, but upon review by the Curia it was deemed to be valid. The Curia’s decision is final, so Momentum has 120 days to collect 200,000 signatures in order to push the issue to a national referendum. The NGO law, adopted by the ruling Fidesz-KDNP coalition in June, obliges NGOs that receive more than HUF 7.2 million (USD 27,000) of funding from foreign donors to register as “foreign-funded” organizations with a court, and indicate this status in their public communications. Many NGOs see the law as stigmatizing and have vowed to defy it. Over 200 organizations joined the Helsinki Committee in disobeying the order. 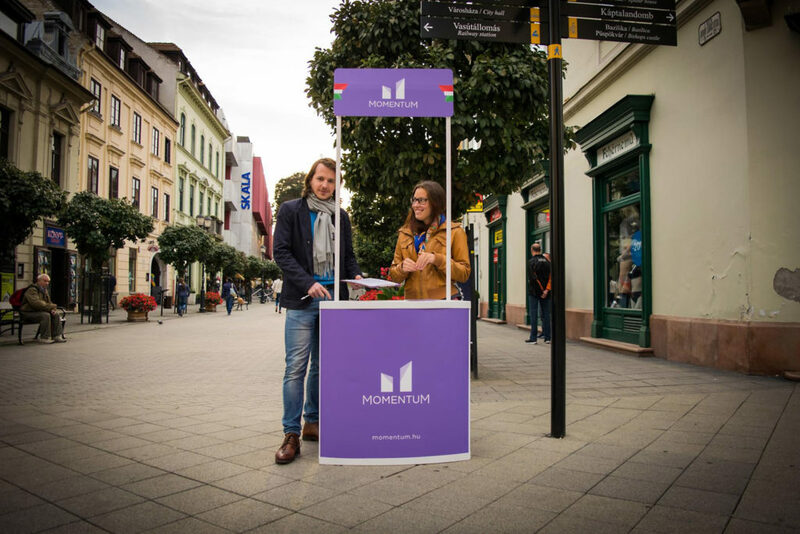 Momentum spokesperson Miklós Hajnal told 24.hu that Momentum’s entire country-wide network will participate in collecting signatures and will reach the 200,000 target. Hajnal said the NGOs’ work is invaluable, and making it impossible is equal to making democracy impossible.